anyone else love this kid? 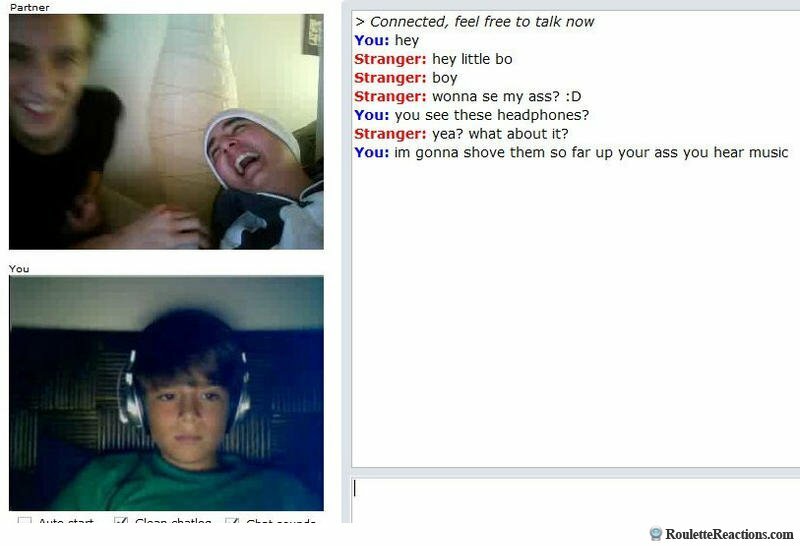 That kid owned those guys SO hard! Still laughing at the look of those guys! Wish that kid was my son. o my god i laughed so hard i choked in my breakfast!